The Advanced Manufacturing Division, our newest manufacturing facility, was completed in March 2017, and is now home to our latest capital investments in machining technology. 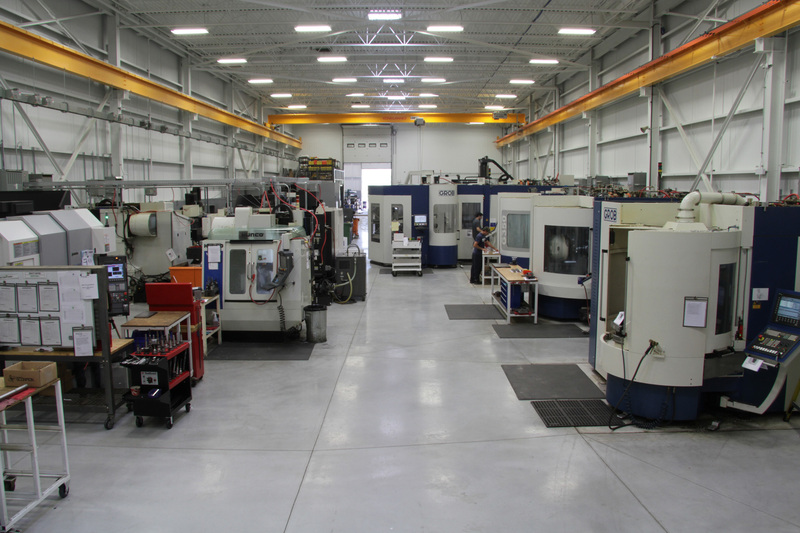 With this additional manufacturing space, we have not only increased our capacity to accommodate larger programs, we have also significantly augmented our machining capabilities. The Advanced Manufacturing Division serves all of our divisions, ensuring that all components and modules are built to our own exacting standards, and on time.